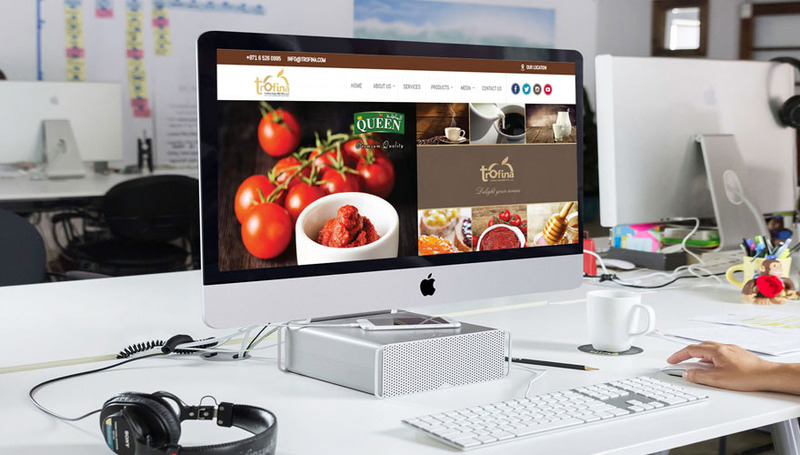 Our website design services provide a single source solution for bloggers and businesses of all sizes. 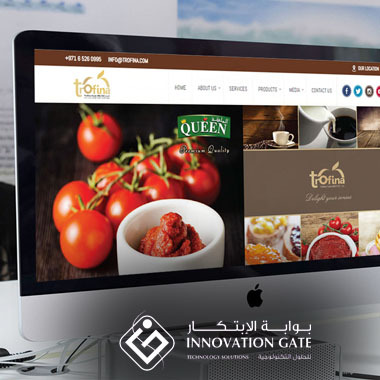 We offer all-inclusive website design and development. 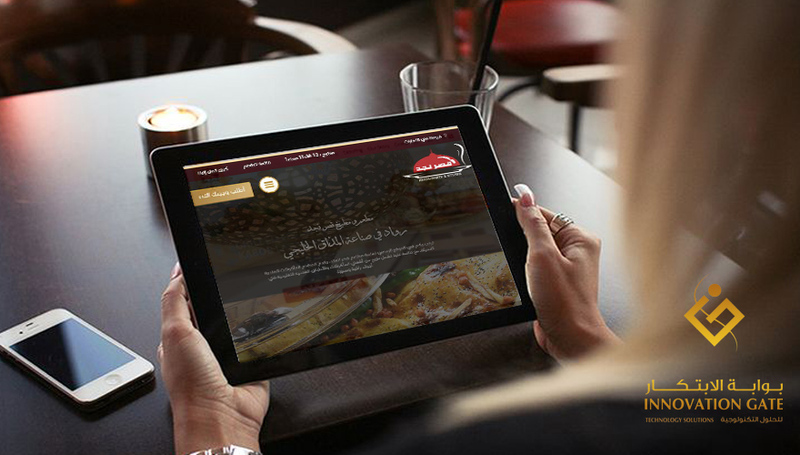 All projects are coded for responsive web design (RWD) and support HTML5 and schema. إن فريق ابشر الاماراتي للتنظيم التطوعي هو مزيج من شباب وصبايا الوطن اللذين يقومون بخدمة القضايا الإنسانية لشعب الإمارات في إمارة ابوظبي و العين و ذلك من خلال تنظيم الفعاليات الخيرية مثل فعاليات الأيتام و المرضى و الكثير من القضايا الإنسانية. حيث تخطو دولة الإمارات بثقة نحو الريادة والتميز معتمدة على جهود أبنائها في دعم مسيرة البناء والتطوير وتحقيق رؤية القيادة الرشيدة على أرض الواقع من خلال التنمية المستدامة وبمناسبة الذكرى الثانية عشر لعيد جلوس صاحب السمو الشيخ خليفة بن زايد آل نهيان، رئيس الدولــــة ( حفظه الله) واستكماله مسيرة المؤسس المغفور له بإذن الله تعالى الشيخ زايد بن سلطان آل نهيان، رحمه الله ، نسلط الضوء على مسيرة وطننا الغالي الحافلة بالإنجازات، والذي أصبح يتبوأ مكانة مرموقة بين دول العالم بفضل التخطيط السليم والرؤية المتميزة للقيادة الرشيدة لهذا الوطن وعلى رأسها صاحب السمو الشيخ خليفة بن زايد آل نهيان،رئيس الدولـة (حفظه الله ورعاه) وأخيه صاحب السمو الشيخ محمد بن راشد آل مكتوم نائب رئيس الدولة رئيس مجلس الوزراء حاكم دبي (رعاه الله) ، واخوانهم أصحاب السمو أعضاء المجلس الأعلى للاتحاد حكام الإمارات. 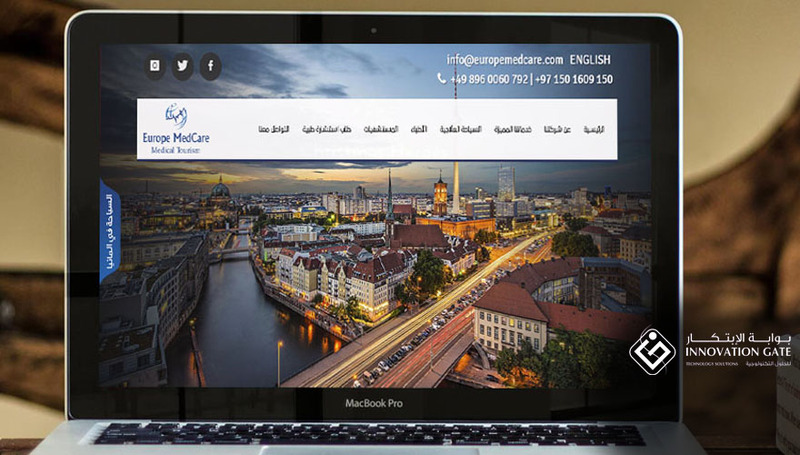 Alazd Events Management was launched from Dubai to reach the skies in the industry and organization of events, exhibitions, seminars, fairs & conferences locally and globally. 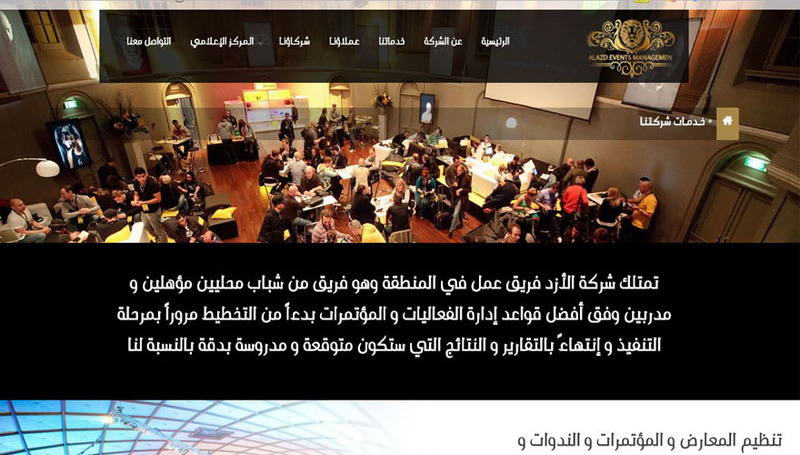 In order to achieve distinction, Alazd Events Management depend on a team of experts, administrative and technical specialists in organizing and planning major fairs and conferences for ministries, authorities, governmental and institutional bodies. 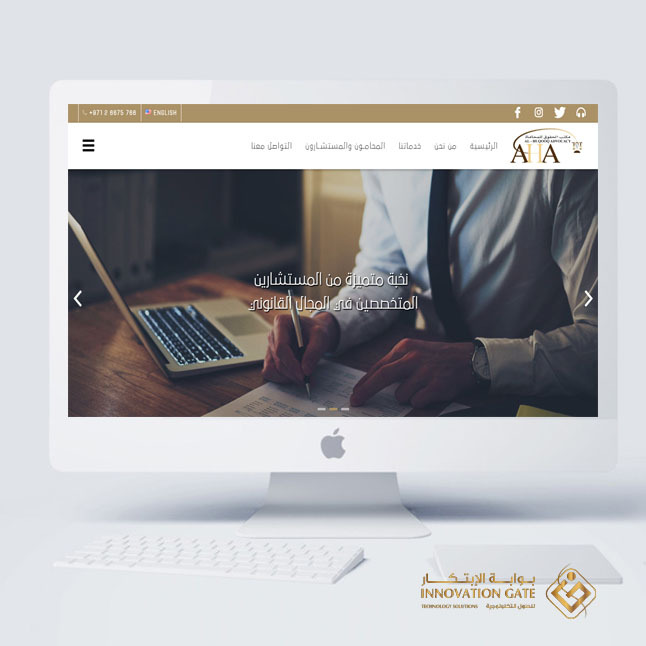 Distinction is achieved through its obligation to the highest quality levels in providing all organization services and commitment to technical and creative standards. Including supplies, marketing sponsoring programs, attracting participants, marketing and sales services, preparing show locations to accommodate all needs of organizing body and visitors. 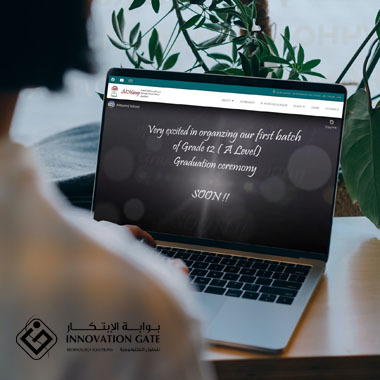 Alazd Events Management is proud to possess wide databases of all businesses inside and outside the UAE which offer opportunity to provide unique marketing services to our clients. A national institution of a global nature, accredited by British universities, and is a senior lecturer in administrative, technical and leaderships courses, specializing in professional diplomas, workshops in a various fields, consultation and meetings, coaching. إن تأسيس مركزنا للتدريب ينبثق من رؤية الإمارات 2021 والتي تركز على عنصر الإنسان على وجه الخصوص، وموارد دولة الإمارات على وجه العموم. حيث يعد تنمية العنصر البشري هو أساس قيام أي دولة وأي حضارة مزهرة ومتميزة. يقول الشيخ زايد رحمه الله:«إن العلم والثقافة أساس تقدم الأمة وأساس الحضارة وحجر الأساس في بناء الأمم، إنه لولا التقدم العلمي، لما كانت هناك حضارات ولا صناعة متقدمة أو زراعة تفي بحاجة المواطنين». ولضمان تحقق رؤية المغفور له الشيخ زايد، فيجب علينا نحن كمواطنين وأبناء لهذه الدولة الغالية أن نستمر بتنمية الإنسان بكل السبل المتاحة لدينا من تنمية وتدريب وتطوير حيث يعد التدريب أحد أهم الوسائل المساعدة في التعلم المستمر للأفراد والمؤسسات على حد السواء. منذ تأسيس مطعم ومطبخ قصر نجد ودخوله لعالم المطاعم والمطابخ التي تقدم الاكلات الخليجية يسعى لمواكبت التطوير والتحديث وان يكون عنوانا للثقة فى عيون العملاء ، وعلى الرغم من الرحلة القصيرة التى قطعها مطعم ومطبخ قصر نجد الى انه اكتسب ثقة عملائة عن طريق التميز في تقديم افضل الخدمات التي تسعد الزائرين ،حيث نهدف لتطبيق اعلى معايير السلامة والجودة في الخدمة المقدمة للعملاء.والجودة في الخدمة المقدمة للعملاء. تأسست مدرسة الصديق الخاصة عام 2001 والتزمت بمنهاج وزارة التربية و التعليم و يمتد السلم التعليمي من مرحلة رياض الأطفال الذي يشمل مرحلتي الروضة الولى و الروضة الثانية و من ثم المرحلة الأساسية من الصف الأول إلى الصف التاسع . كما تمتاز بموقعها المتميز و المتوسط في مدينة العين. Riyadh Block Factory is one of the first factories established in the southern region in 1989 to serve the Saudi market in the field of building and construction, to contribute in the construction process of the Kingdom & to produce the best types of building materials of concrete products. The Riyadh Block Factory concrete products are considered as one of the finest , most accurate and strongest concrete products which used by many governmental agencies and giant corporates in the field of building and construction, where these products won many certificates regarding It is high quality from accredited laboratories and regarding it is quality , punctuality and delivery services from the giant corporates using an integrated fleet of modern mobile cranes. 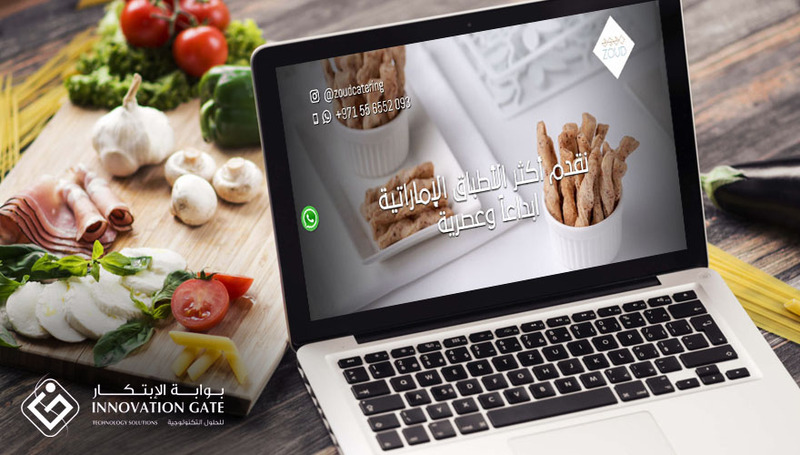 يورب ميدكير شركة متخصصه بتقديم الخدمات الطبيه للمرضى الذين يرغبون بالعلاج في المانيا خدماتنا تبدأ بعرض طلباتكم على اكفأ الاطباء المعروفين في المانيا وكذلك أفضل المستشفيات التي تعد من المستشفيات المتميزه . يتكون المكتب من كفاءات عربية والمانية حاصلة علي درجات علميه في الترجمه المحلفه من الجامعات الألمانية. 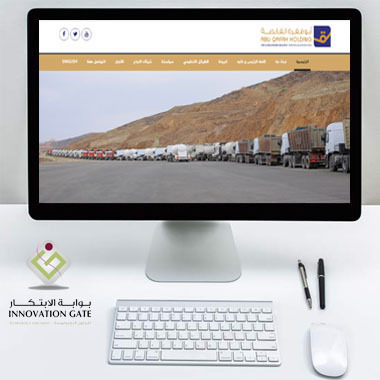 Since 1980, Abu Qafrah Holding Co. started as a small corporation founded in the reign of Sheikh Salem Abu Qafrah – God bless his soul- and started its activity in the sector of equipment and transportation, and then turned to the activity of manufacturing and began with the concrete products, then it evolved into the Saad and Abdul Rahman Abu Qafrah Holding Co. the sons of Sheikh Salem Abu Qafrah. Nowadays, Abu Qafrah Holding Co. is a leader company in the cement block and ready-mix concrete industry, quarries, contracting & general transportation thanks to Allah at first and as a result of the wisdom of its management who’s having a long experience in this field . 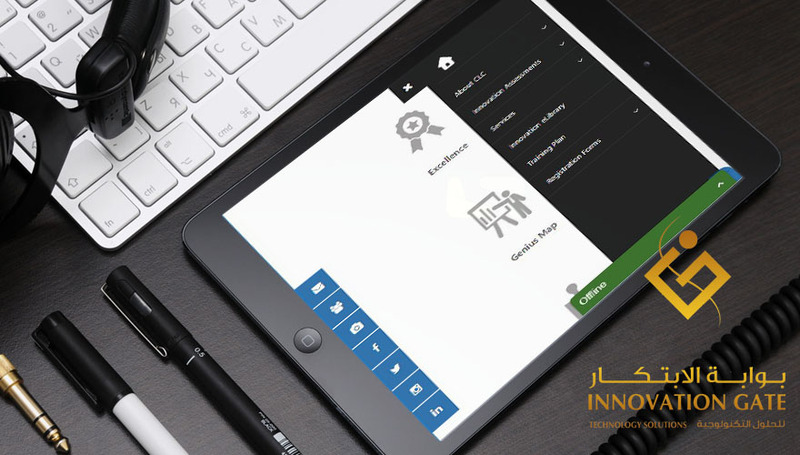 Abu Dhabi has been serving the community with its education services since 1992. The School is registered with the British Council and affiliated with the Cambridge International. At present, the school is catering education to the girls and boys from KG to Grade eight and follows the British Curriculum. In a fast-paced business world, connectivity and reaching your clients fast is necessary. 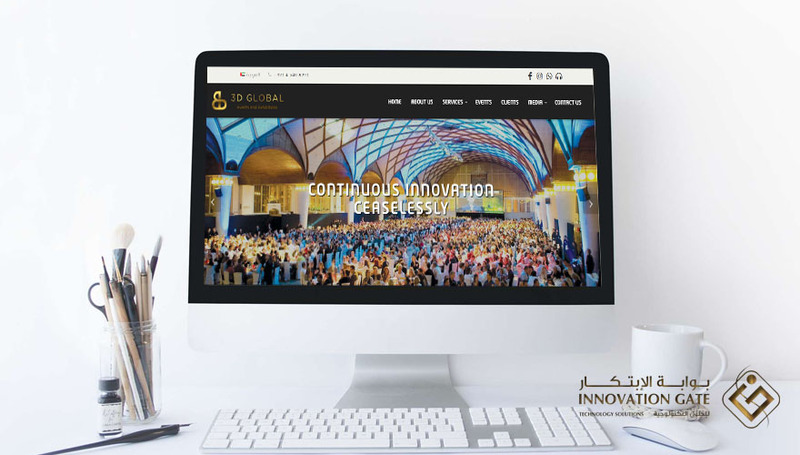 This is why U G Commercial Agency offer the best commercial distribution and representation services across multiple fields and business branches in the UAE. 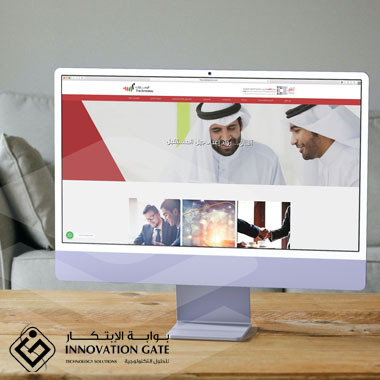 Established with a clear vision of excellence, U G Commercial Agency managed to leave a clear mark in the distribution field across the UAE, servicing several high-end clients in a number of industries, and providing the highest standards in results and achievements. Abu Qafrah for Ready Mix concrete Company and despite its modernity, but it has the necessary capability to provide ready mix concrete with high-quality by it is qualified and trained staff that considered as one of the most important factors of it is excellence, in addition to act that the company is also equipped with the latest machinery and equipment to meet the domestic market demand in the southern region of Saudi Arabia. 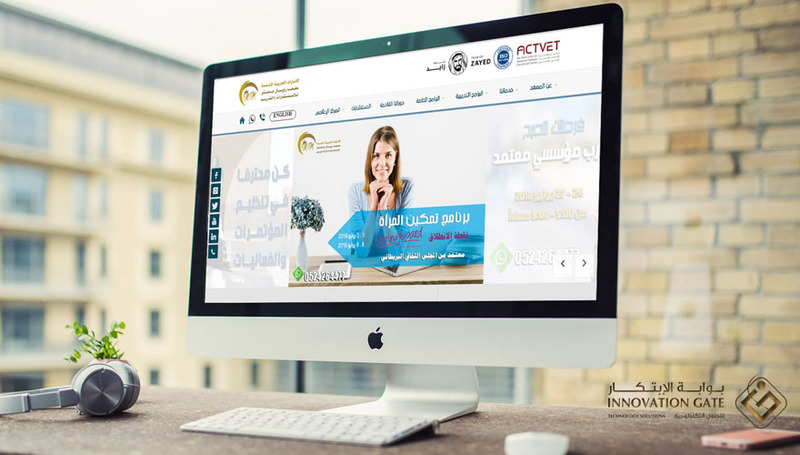 California Learning Center (CLC), established at 2006 United Arab of Emirates, We have been the forefront of the Vocational Education and Training industry in the UAE. 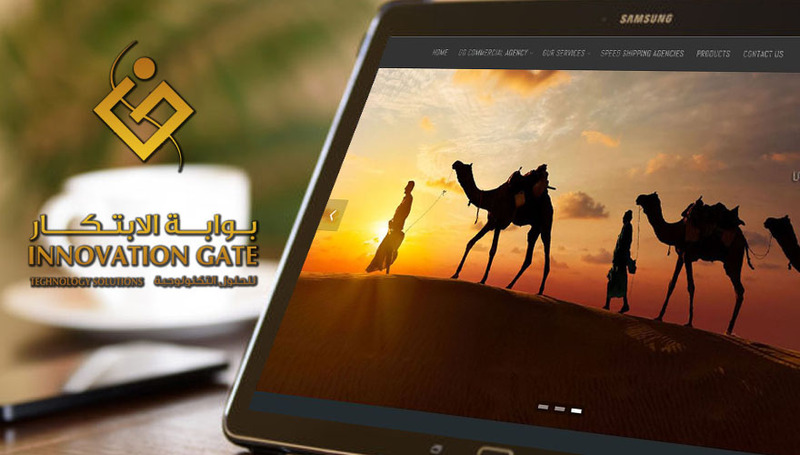 Achieving the local success that meet the demands of the UAE’s local market and in the Middle East Clients. حرصنا على تقديم الخدمة المناسبة للعملاء وتحديد احتياجات الأعمال بشكل دقيق دفعنا إلى توفير الخبرة الملائمة لتزويد عملائنا بمخرجات متوائمة مع الأنظمة وفقاً لأعلى الممارسات الدولية وأفضلها. ليس هذا وحسب ، بل نسعى وبشكل جهيد بأن نكون ذراعاً مهنياً مسانداً لأعمال العملاء بخدمتهم في كافة المتطلبات اليومية بما يضمن حسن أداء الأعمال دون أدنى عقبات مؤثرة . 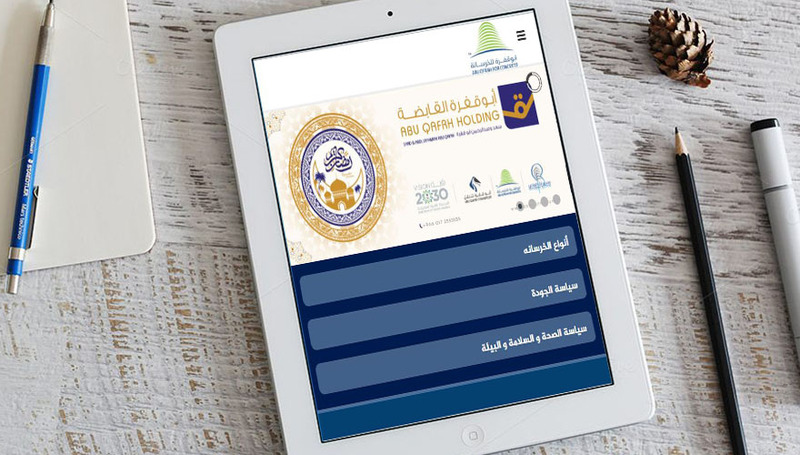 بل نحرص أيضاً على توفير الدعم القانوني السابق للعمليات والأعمال ، تجنباً لوقوع أية إشكالات أو وقوع الأعمال في مناطق قانونية رمادية تؤثر على نشاطات العملاء في مجال أعمالهم . فنحرص تبعاً لذلك على التنبؤ بالمشكلات التي قد يفرزها الواقع الحالي في المستقبل ونضع استراتيجيات حلولٍ لها قبل وقوعها ضماناً لاستمرار الأعمال بشكل سلس وتوفير أعلى المعايير في استخراج الحلول القانونية. 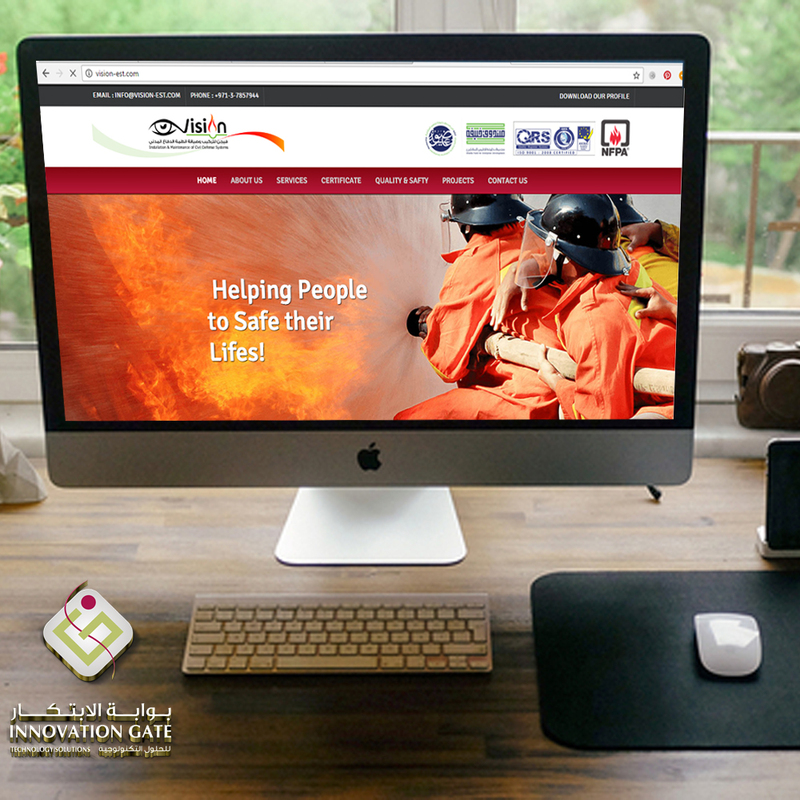 Vision Installation and Maintenance of Civil Defense Systems was established in United Arab Emirates in 2014. 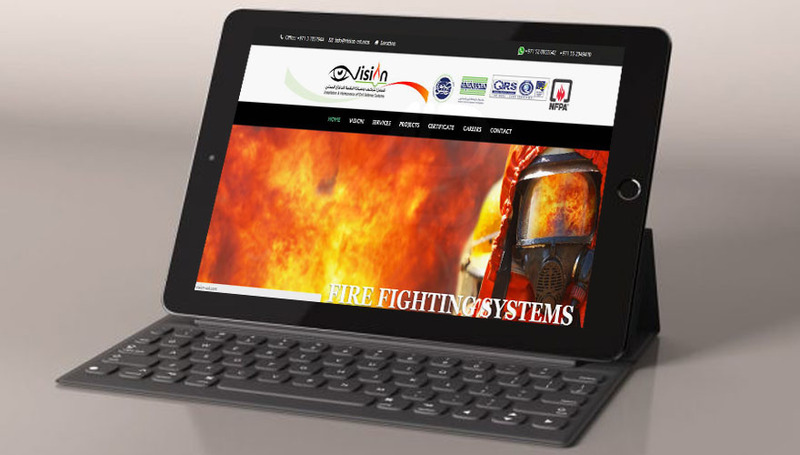 Vision is an innovative and dynamic rapidly growing company specializes in Fire Alarm and Fire Fighting system. We are an approved company by U.A.E Civil Defense; Vision has established an operational base in Al Ain. 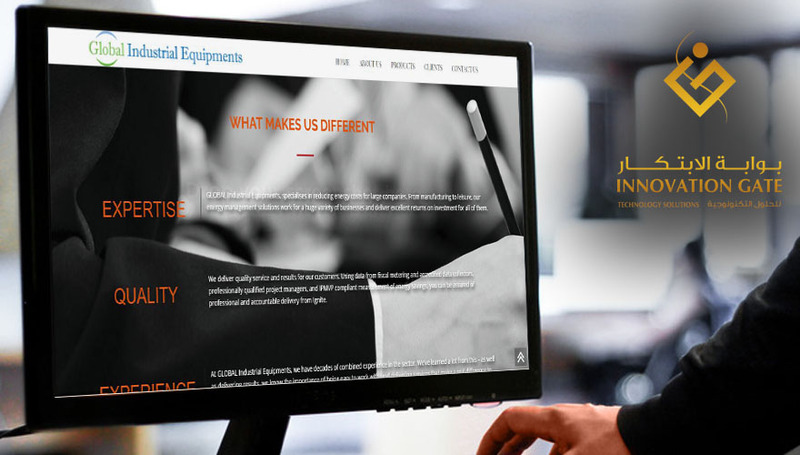 We GLOBAL Industrial Equipments, Started off as supliers of parts, sub assemblies, and later the complete manufacutring of Workshop and Rebuilding Machines for one of india's leading brands, withthousands of customers spread all over the World. 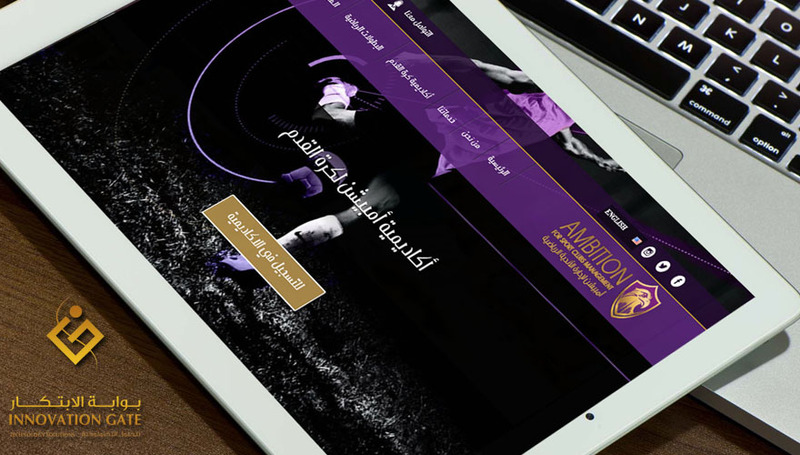 Ambition for Sport Clubs Management is a modern day sports and sports clubs management service provider based in Abu Dhabi, UAE established in 2016 to cater to all sports and sports needs in the country. 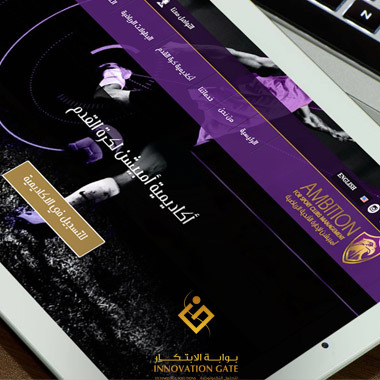 Following suit of what the UAE has set for sports care and support in the country; we’ve designed all our services to cater to all sports needs and activities. Our services include organizing various sports activities such as championships, festivals, training camps and workshops. We also work on running and managing different sports venues such as stadiums, auditoriums and gyms as well as establishing and running sports academies. 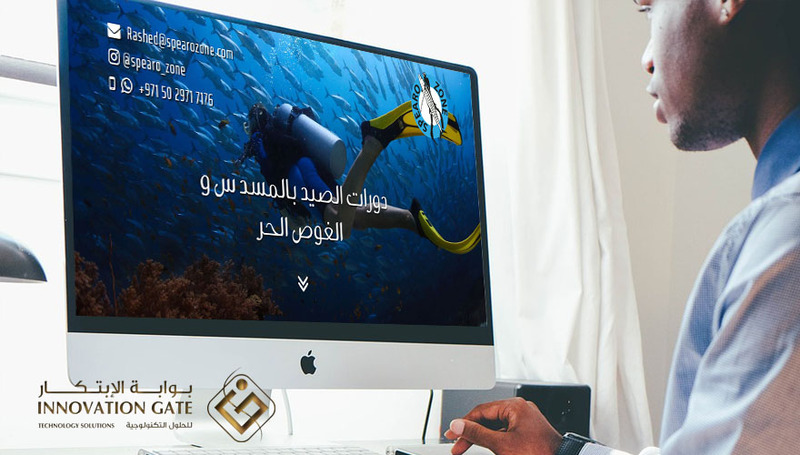 هي إحدى المؤسسات الوطنية التى تعمل في مجال الإستشارات والتدريب بمهنية عالية وفق أعلى معاييرالتميز والجودة وذلك لما تتميز به من فريـق عمل يمـتلك كفـاءة عاليـة الأداء وخبرة عريقة في مجال الاستشارات والتدريب، يعمل ضمن مؤشرات الاستدامة بما يواكب التدريب المعاصر الحديث والتطور التقني بوسائل التواصل . اجتمعت لدينا الخبرات العملية على مدار سنوات في أكثر من دولة حول العالم فكان نتاج هذه الخبرة والثقة بقدراتنا الذاتية وقوة العلاقات التي نعتمد عليها أن ظهرت للنــــور ..
MADHHEYA ALMEHALI advocates & legal Consultants, a law firm in Abu Dhabi-UAE, provides you with fine selection of legal solutions that secure success of your business projects. We are always one-step ahead to handle problems before they occur. 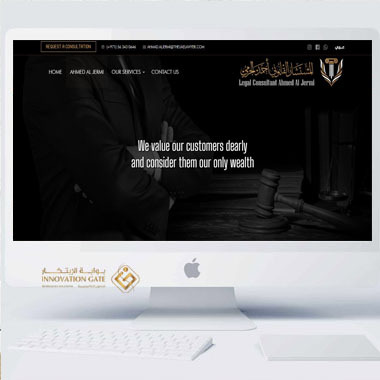 Our law firm gives you the clarity of vision by providing you with a realistic perspective of the case as well as an effective legal strategy. While we are putting our best endeavors to settle the dispute, we are well prepared to represent you before all courts and other Dispute Resolution mechanism when such amicable endeavors are exhausted..
At Active Directory we deliver a robust and innovative approach to audit and assurance. 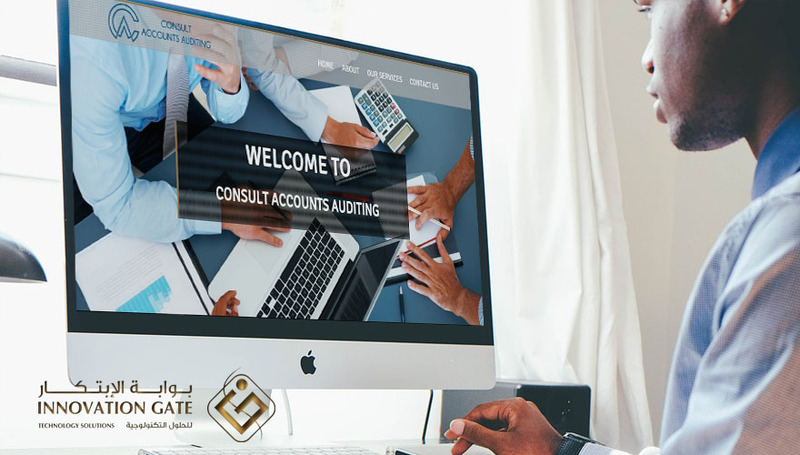 We recognize the primary importance of internal control over financial reporting and for this reason our audit approach emphasizes risk management, IT assurance, data analytics and financial reporting. 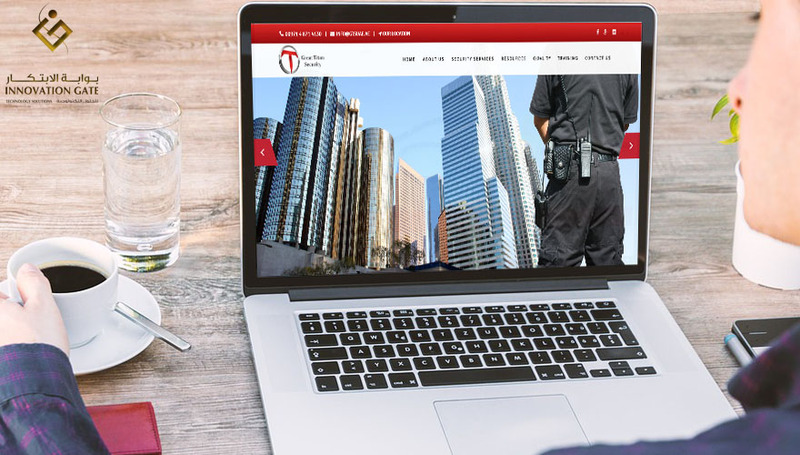 GT Security (GTS) offers a range of security manpower solutions as we aim to deliver a quality service product specifically designed to meet client service needs and expectations. 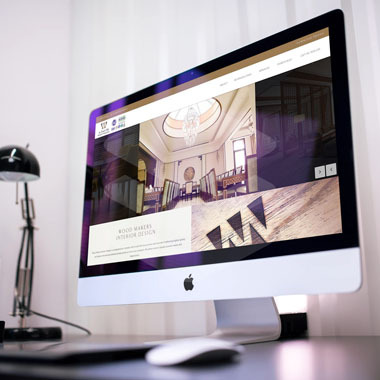 Our business strategy is based on a philosophy of ‘old fashioned service’ and an open and honest dialogue with our clients. We strongly believe that relationships are the foundation of successful business partnerships. 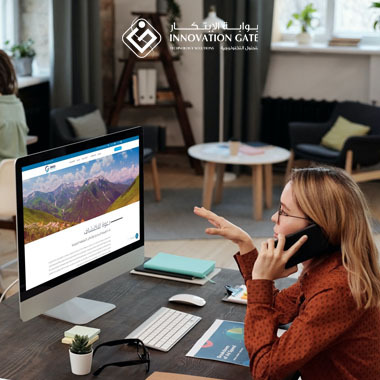 As such, we work closely with client representatives to firstly develop and implement the most appropriate service solutions then establish mechanisms to monitor performance against agreed service outputs. Ours is a very personalised and accountable service. 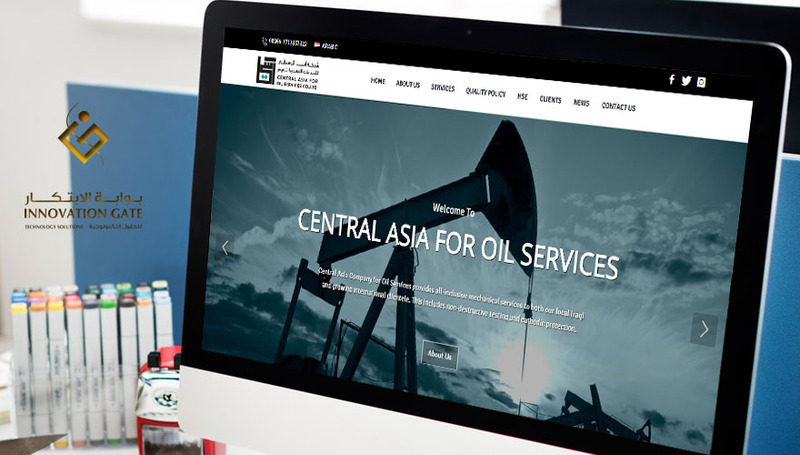 Central Asia for oil services is a 100% Iraqi owned company, which focuses on providing high value-added services to meet the mechanical, electrical, instrumentation, automation and civil needs of the Iraq Oil and Gas industry. 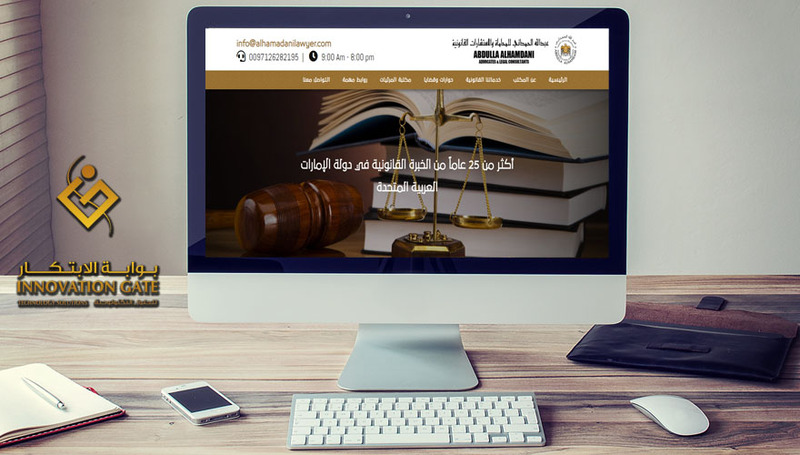 Established in 1985 and since then, Al Huqooq Law Firm - Advocates and Legal Consultants started to provide its dedicated legal experiences and services, as a national United Arab Emirates ( Emirates of Abu Dhabi and Dubai). 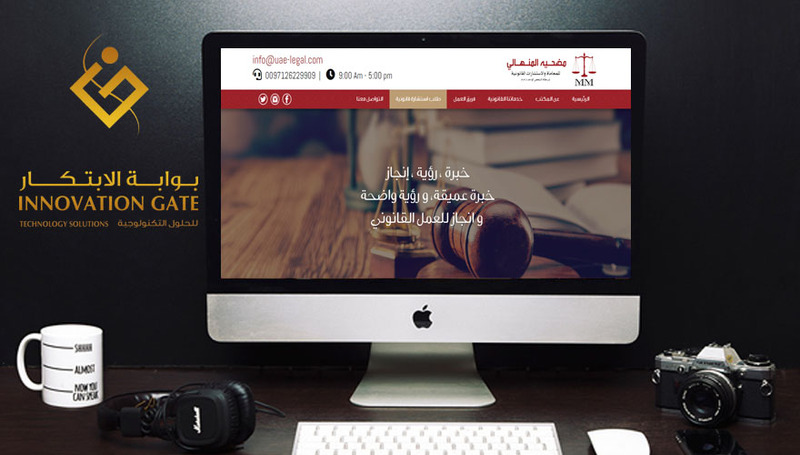 Focusing on the quality of the legal services rendered to its customers, and dedicated to provide the proper information and legal advice in all life trends and in the various legal requirements for the commercial establishments and others. 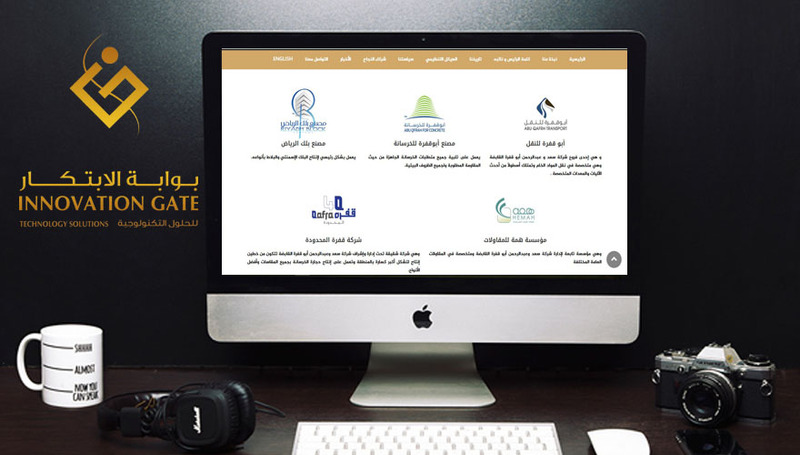 In view of the lack and gap of proper maintenance services for building & home owners in Dubai and Sharjah has created our general maintenance division under the PHTS to offer our services to home and building owners. 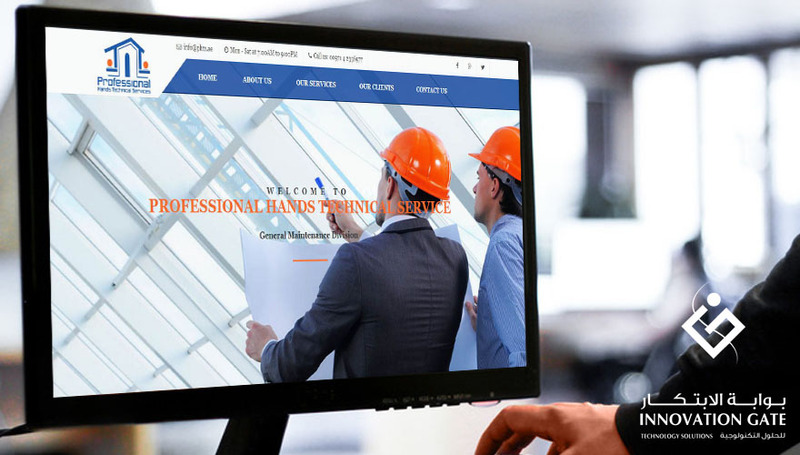 A brand name Prime ME General Maintenance was given to easily identify divisions business areas and is offering its services on ad-hoc basis (where required) and an annual based service contract whereby owners can call upon for services 24 hours a day throughout the year. The company started its operations with one van and five technicians over 3 years ago and today has grown to a fleet of 7 Vehicles with strength of over 30 plus staff. تأسس مركز آفاق لتدريب وتنمية الموارد البشرية بترخيص رقم 6 لعام 2005 الصادر من وزارة التربية والتعليم بدولة الامارات العربية المتحدة، وذلك على أسس قوية من المعرفة الكيفية والخبرة المعمّقة في إدارة العمليات التدريبية والاستشارية وفقا للمعايير المحلية والعالمية. كما يتميز المركز باحترافيته العالية وبتفرّده في أسلوب تقديم خدماته في مجالات التدريب الإداري والتنمية البشــرية واستشارات تطويــــــر الأعمال. With more than 18 years of experience, Al Khayal for Rent & Entertainment was established in 2017, dedicated to natural inspired designs, and creative strokes of the mind that showcases joy and enjoyment. One of our most important services is camp setup and preparations, both on land and offshore, as well as horse stables and horseback riding trips. We also offer complete coverage of traditional settings, based on client needs and location request. We offer an array of services in those settings ranging from video games to bikes, kids games, and moving home cravans with all additions. نظرا للتطور التي تشهده الامارات من حداثة وزيادة مطردة لأرقام السياح وتنوع هذه السياحة بين زيارات الأعمال والعائلية والتخصصية، وما صاحب هذا التنوع في تطور العديد من الثقافات المحلية المصاحبة والهوية الا أننا لم نشهد تطورا كبيرا في طريق طرح الأطباق التراثية بشكل عام و الحلويات الإماراتية بشكل خاص بأسلوب جديد يقرب المفاهيم بين الثقافات ويطرح تراث المطبخ الاماراتي بعصرية مفهومة لدى الزوار والمقيمين، لذلك ارتأينا أن نقدم مفهوما جديدا ابداعيا يمزج ما بين الأطباق التراثية الخاصة والمعنية بدولة الامارات مع بعض التطعيم من التراث العربي ومزاوجتها ببعض الثقافات العالمية على أن تقدم هذه الأطباق بطريقة عصرية إبداعية ترقى بالذائقة العالمية وتساهم في نشر تراثنا الى الجميع، مقدمين بذلك أطباقا مهجنة Fusion تنقلنا الى أعتاب رؤية الامارات نحو التنافسية العالمية. 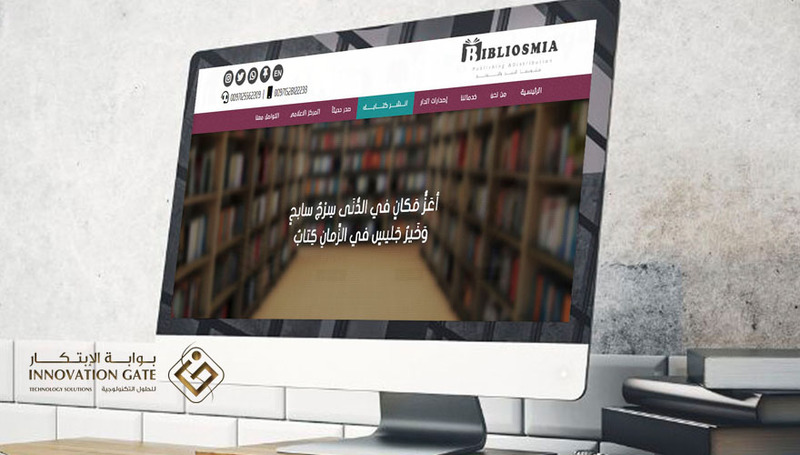 With hopeful expertise, Bibliosmia starts to present the best publications in fields of literature and arts in all languages. Here in Bibliosmia, we encourage the younger generations to focus on their talents and creativity in all cultural and scientific aspects of life and present them in the best possible way. Providing all tourism and traveling services for all customers of traveling offices, tours agencies and individuals all over the world wishes to visit Georgia, whether in groups, families or individual in a special competitive manner suitable for all requirements through sort and price, by a personnel staff consist of a group of cultivated youth with high experience ready to provide all kinds of services relating to tourism and traveling upon a request. 3D GLOBAL EVENTS AND EXHIBITIONS has a special section for supplies works along with expert and skillful technical cadre. We specialize in arranging exhibition stages with logistic services and state-of-the-art designs, set-up stages with finest lighting systems, audio and visual systems, signboards, providing quality furniture’s that suits your needs, marketing board and insuring fairs and conferences locations.